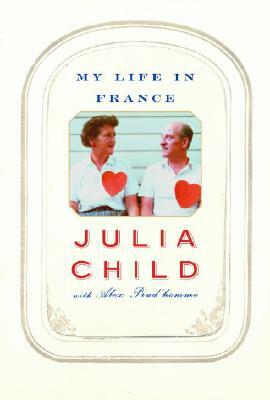 The first time I went to France, I spent a summer semester studying, exploring, playing, and eating my way through Paris. It was an awesome time and introduced me to a lot of still-favorite foods- pain au chocolat, baguettes, chevre (goat cheese), and pineapple yogurt. When I went back to France for a few days, I immediately sought out the pineapple yogurt. I've really never been a yogurt person but there was something special about my 'ananas' yogurt, so fresh and creamy and just amazing. 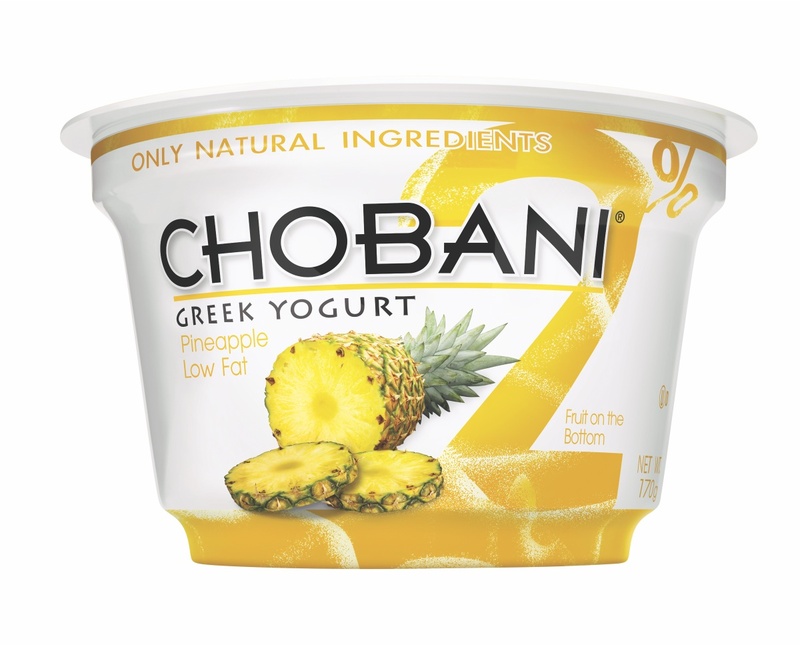 I've attempted to recreate the taste by mixing crushed pineapple and juice into Greek yogurt (the Fage at Costco is reasonably priced and yummy) but when I tried this Chobani Pineapple last month I knew I'd met my match. This yogurt... it's just ridiculously delicious. It comes in a host of other flavors that look great but I've only got eyes for this one. It's like I'm eating ice cream for breakfast, filling up with healthy protein and calcium and starting my day off just right. Have you tried this? Do you love it? 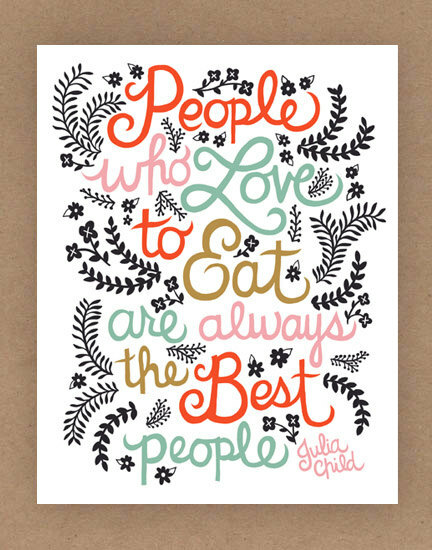 Have another amazing flavor to recommend? PS You can read more about Chobani on their site and even get coupons too. And no this isn't a sponsored or sneaky post, I just really... really love this yogurt. Call me crazy.